The scientific team at the Hokkaido University has engineered a virus that selectively targets and kills cancer (lat. Carcinoma) cells. 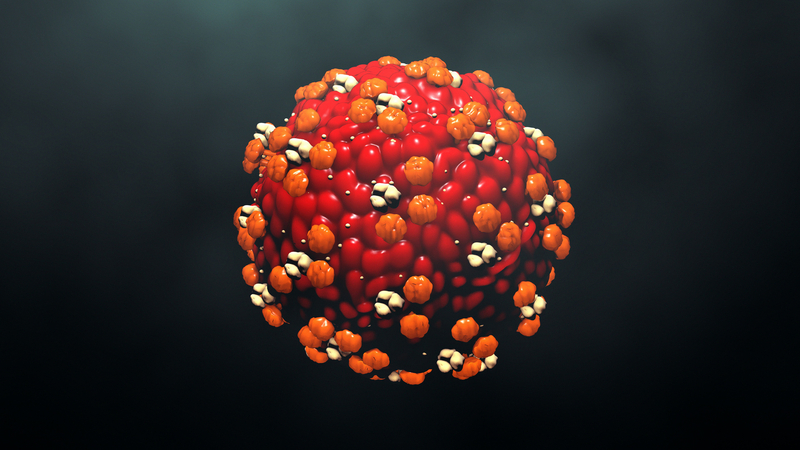 The virus, called dl355, has an even stronger anticancer effect than another engineered virus currently used in clinical practice. 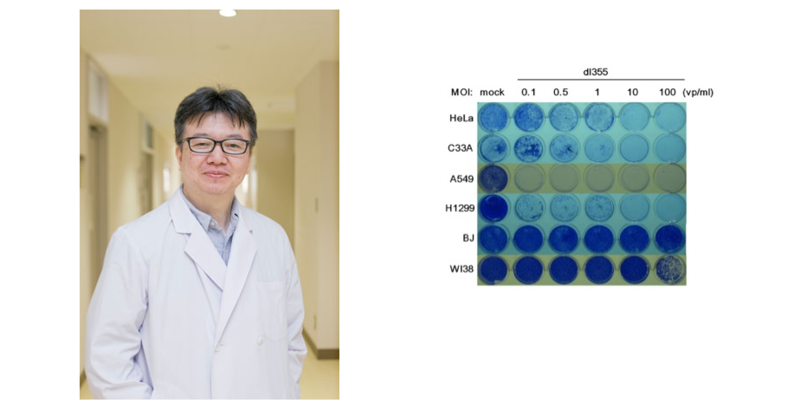 Molecular oncologist Dr Fumihiro Higashino and colleagues deleted a gene involved in viral replication, called E4orf6, from a type of adenovirus. The team previously discovered that E4orf6 stabilizes a type of mRNA called ARE-mRNAs in the infected cells enabling viral replication. ARE-mRNAs are known to be stable in stressed cells and cancer cells, but rapidly degrade in normal cells. In laboratory tests, they found that their modified adenovirus, called dl355, replicated and increased its number significantly more in cancer cells than it did in normal cells. Dr Higashino explained that the E4orf6-lacking virus relies on the stable ARE-mRNAs in cancer cells for its replication. The findings suggest that dl355 has the potential to be an effective anticancer treatment. 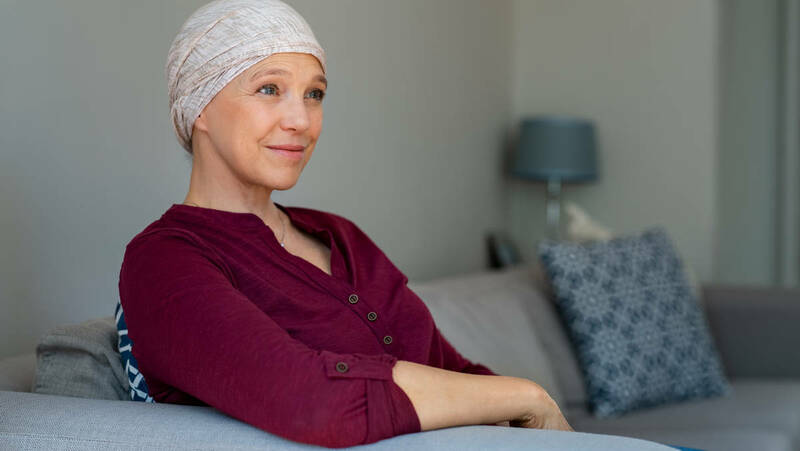 Researchers suggest enhancing the stabilization of ARE-mRNAs in cancer cells could even further strengthen its effect. However, Prof Higashino notes that further research is required. While they think dl355 has the potential to be an effective treatment method in dealing with many types of cancers, much more research needs to be done. In addition, Prof Higashino noted that at least five more years of further research may be required, possibly, on top of clinical trials.